Georgia Toffolo’s Fairtrade Banana Breakfast Pops. The Made in Chelsea star shares her favourite Fairtrade sweet treat and breakfast boost – healthy, quick and easy to make and keep in the freezer. Pour the granola or crushed almonds into a shallow plate. Peel the bananas cut them in half, and insert popsicle sticks. Dip the bananas into the coconut yogurt, then roll into the granola or almonds (and any sweet options you may like!). Place on a parchment-lined tray and freeze. 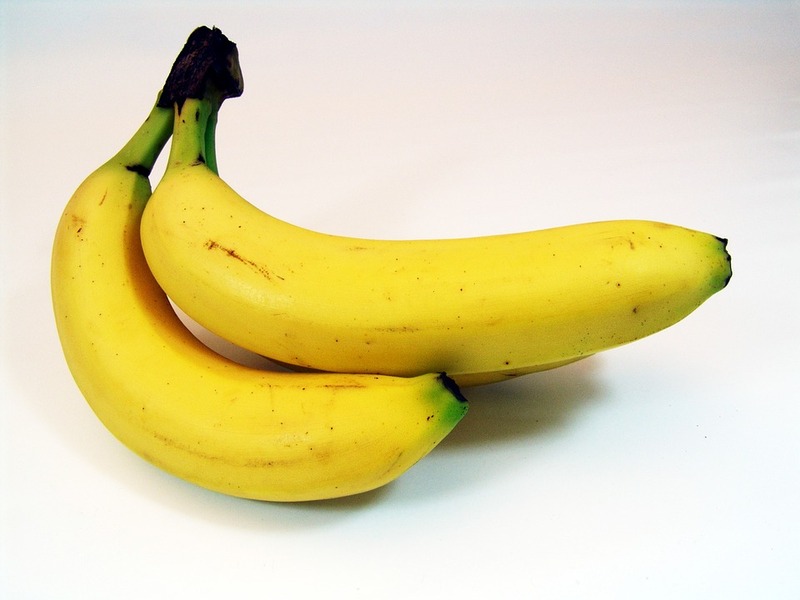 Keep any uneaten banana pops in the freezer. 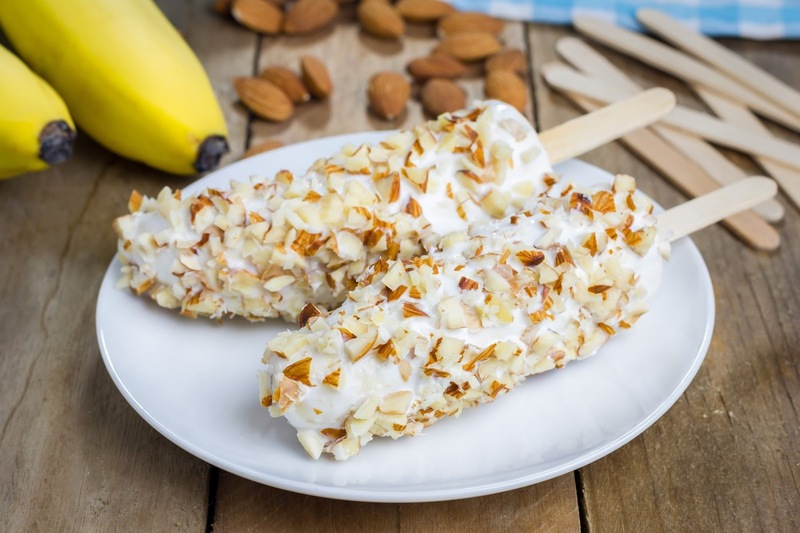 What do you think of these Georgia Toffolo’s Fairtrade Banana Breakfast Pops? These Halloween treats a great fun to make with children. How scary and fun are they? I made this yummy smoothie up with some of the new Chocolate Superfood plus. For my full review and another recipe check it out here: Nutri Advanced Superfood Plus. Love making smoothies and I have bananas in most of my smoothies. I think a banana thickens a smoothie up perfectly. Peanut butter rocks any smoothie too., so tasty!! Chocolate Banana And Crunchy Peanut Butter Superfood Plus Smoothie. Do you love peanut butter? Looking for something different to try? Fancy something fun for lunch? Today I am sharing a SKIPPY® Tic Tac Toe sandwich recipe. "Blackcurrant, Pear And Apple Lolly"
"Congratulation Son : Weekend Blog Hop…"
Have always delighted in frozen bananas and usually dip them in melted chocolate–or just freeze them plain on a stick. The grandkids love them, but what a neat idea to dip in yogurt and roll in nuts and coconut or whatever. So many possibilities! Shared this today on social media as my pick for Recipe of the Day.